​ BROKERS WORKING FOR YOU. At Strickland Trading we do metal brokerage right. 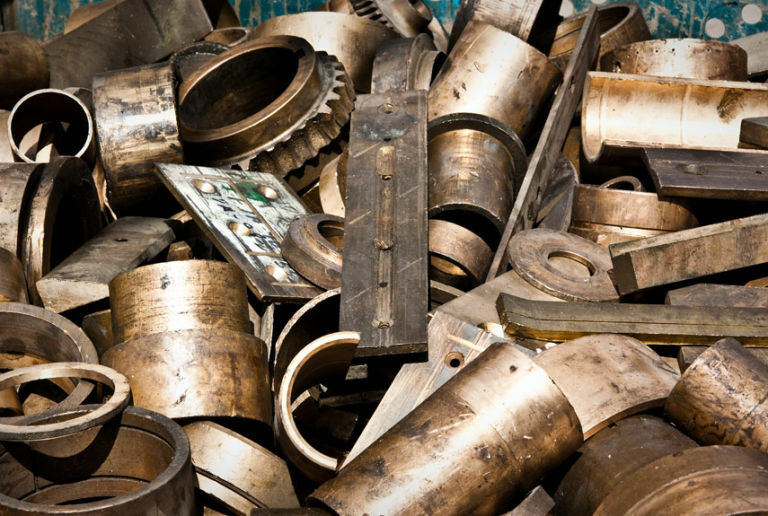 We have over 135 years of experience in the metal brokerage industry. Let Strickland's experienced team of traders work for you! Contact us today! We'd love to help.